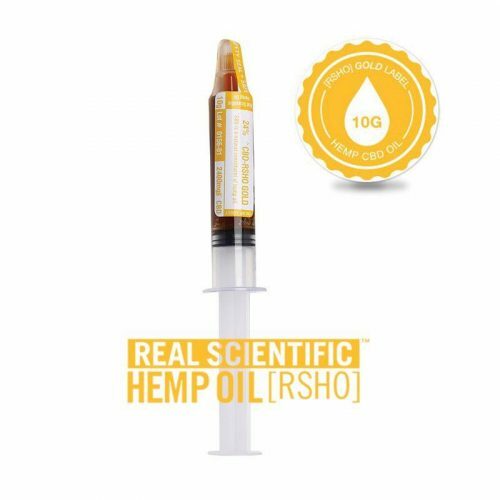 Instructions: Our RSHO™ CBD hemp oil comes in an easy to dispense oral applicator. Press suggested serving size onto the tip of your finger or a spoon and place under the tongue. Hold in mouth for 60 seconds before swallowing.